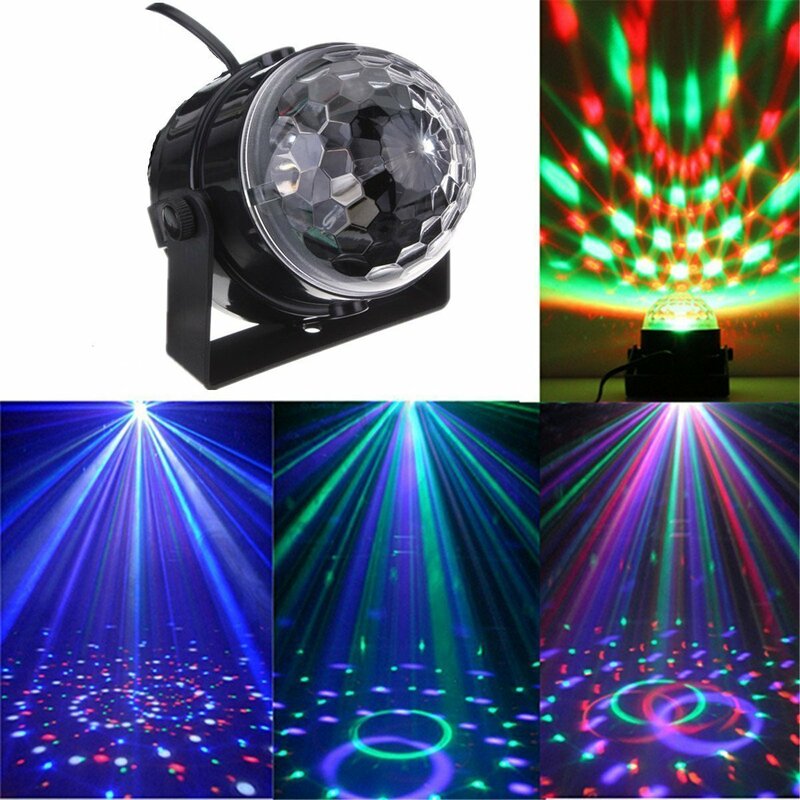 Sound Active DJ Dance Studio Laser Stage Lighting Light Magic Ball is new and never used. Ideal for Disco, Ballroom, KTV, Bar, Stage, Club, Party etc. With high quality LED light source, Less comsumption, high brightness. Stable performance and long life. Choose high through light, ensure brightness LED from losses. Dynamic magical dream effect, such as gradual changing, hopping, etc. All this wonder and beauty of the night sky happen in your room! 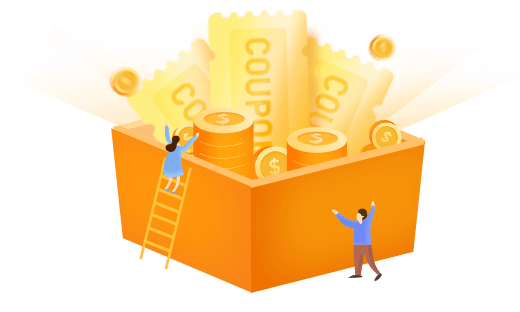 Great price for a fun product! My teenage daughter absolutely loves it. Cool little light. Cord is a bit short that it comes with. Other than that, kids loved it! Lasted almost 3 years with weekly usage. It still turns on just fine but makes pronounced sounds as it moves between colors.